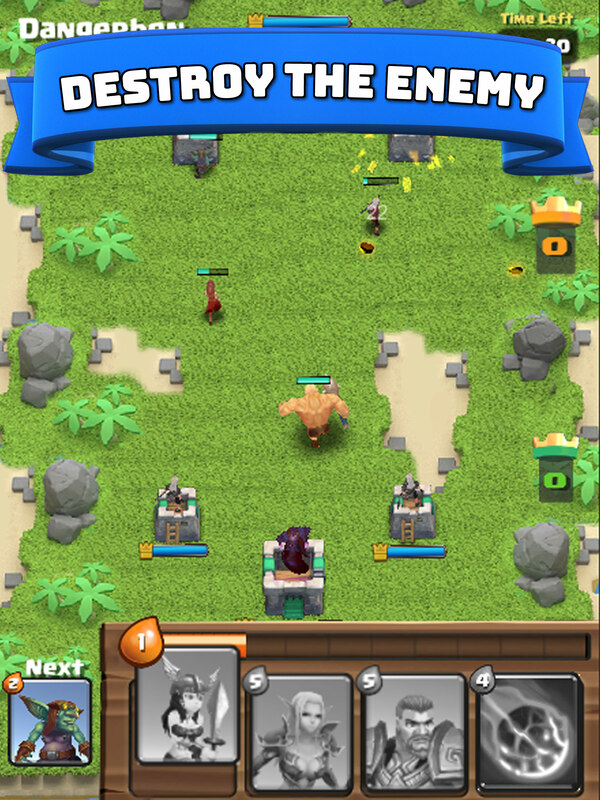 This is my Clash Royale clone I made in Unity3D. It has in app purchases and unity ads which give the player coins reward when used. 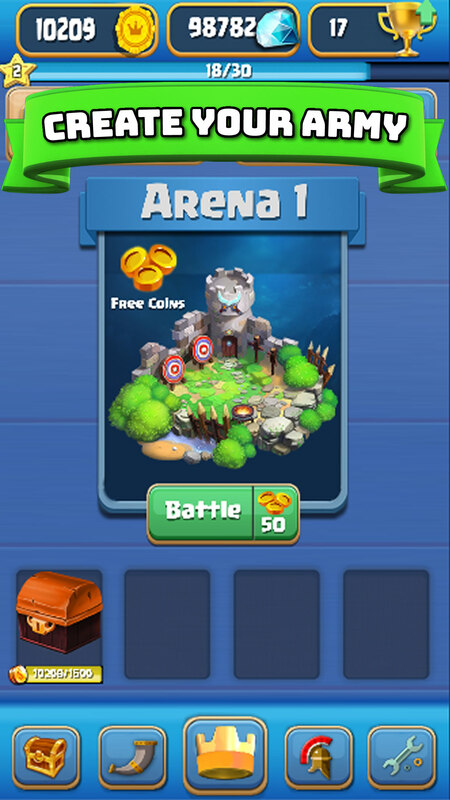 The game is very similar to Clash Royale, you have an army and you can unlock better troops etc and then battle against bots or humans online. It comes ready for iOS and lots of images which can be changed or left. Code is working fine & it is for iOS only. This mobile game is created in unity-3D. 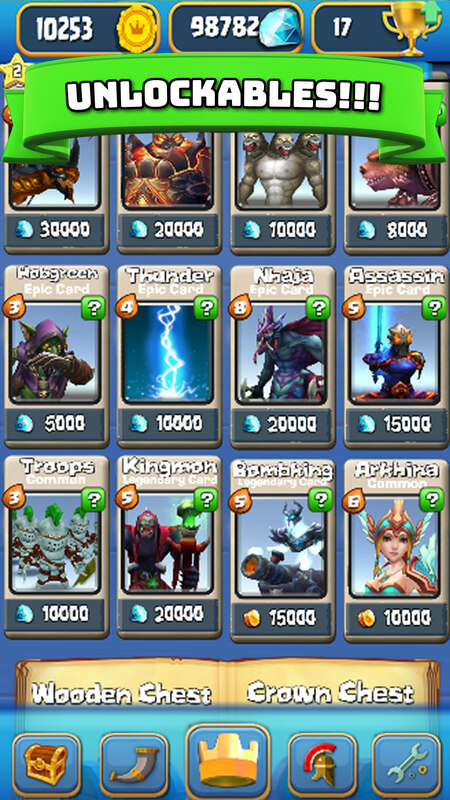 It has unity ads and in-app purchases which provides coins to a player as reward. A user purchases clone made in Unity-3D. Nowadays you can sell it in USD 400. You may un-lock it troops against humans or bots. is there an demo ?